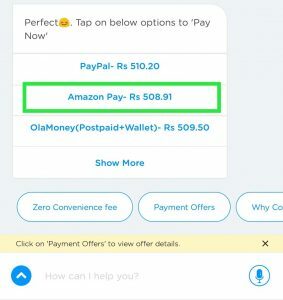 As of late We Have Published Transfer Amazon Pay Balance Trick , After Few Year Most of Wallet App Will Be Added Direct Transfer Method Like Paytm. As You KNow Paytm Wallet To Wallet Money Transfer Most Easiest Way To Cash Transfer. 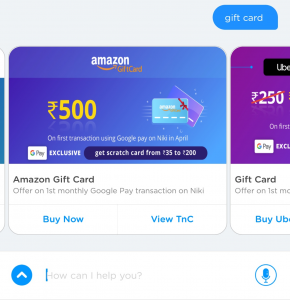 Amazon Pay Flipkart and Other Companies Going To Launched this Type Services Very Soon. Transfer Amazon Pay Balance to Another Amazon Account? 4. Goto Chat Option & Send Gift Card Instantly There Are Show Some Gift Card. 5. 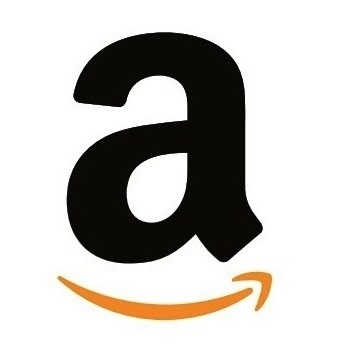 There You Will See Rs.500 Amazon Gift Card Click On It. 7. Now Login Amazon.in Account & Click On Pay Balance & Pay Extra Balance Through Care Or Net Banking. 8. 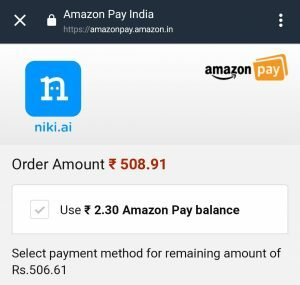 Finally Pay Rs.509 Using Amazon Wallet Or Wallet + Card. 10. Now Add The Gift Card As Pay Balance On A Single Account. 11. This Way You Can Transfer All Amazon Pay Balance To A Single Account.